The next new privacy coin could be a very familiar name indeed, as Litecoin is about to become more fungible, according to founder Charlie Lee. Although not as high profile as Bitcoin in terms of general public awareness, CFD forex traders will know all about Litecoin, which was launched in October 2011 as one of the first real rivals to the original crypto coin. In fact it started life as a fork of the Bitcoin Core client offering a decreased block generation time and a greater number of maximum coins. For those traders that have been following the fortunes of crypto for several years, many will no doubt remember November 2013 when the aggregate value of Litecoin saw gains of 100% in the space of a 24 hour period. Now Litecoin founder Charlie Lee has said that changes will be made to the basic protocols to put the coin on a level playing field with rivals such as Monero and Zcash. The new privacy layer will be optional, at least at first. “I think mandatory [privacy] is much stronger privacy and fungibility but it’s harder to reach consensus on doing,” Lee explained. Fungibility is defined as the property of an asset in which individual units are essentially interchangeable. In practical terms this means that one kilogram of pure gold is a ‘thing’ of itself, whereas in the form of coins or ingots gold would be fungible. Stock market shares, bonds, precious metals and currencies are all fungible too. However, fungibility is different from liquidity as that applies to goods that can easily be exchanged for money or another good, whereas when something is fungible one unit of the good in question is substantially equivalent to another unit of the same good of the same quality under conditions of time and place being equal too. As notes or coins of different values represent individual units that are of the same value and interchangeable, money is inherently fungible. However, as Lee points out, this is not the case for cryptocurrencies. “Fungibility is the only property of sound money that is missing from Bitcoin & Litecoin. Now that the scaling debate is behind us, the next battleground will be on fungibility and privacy. I am now focused on making Litecoin more fungible by adding Confidential Transactions,” he said in a Tweet. Cryptocurrencies are considered to be fungible assets by some, because one coin is equivalent to another at a base level. However, breaches in exchanges and some irregularities in mining have led to opinions such as those held by Lee being widespread. 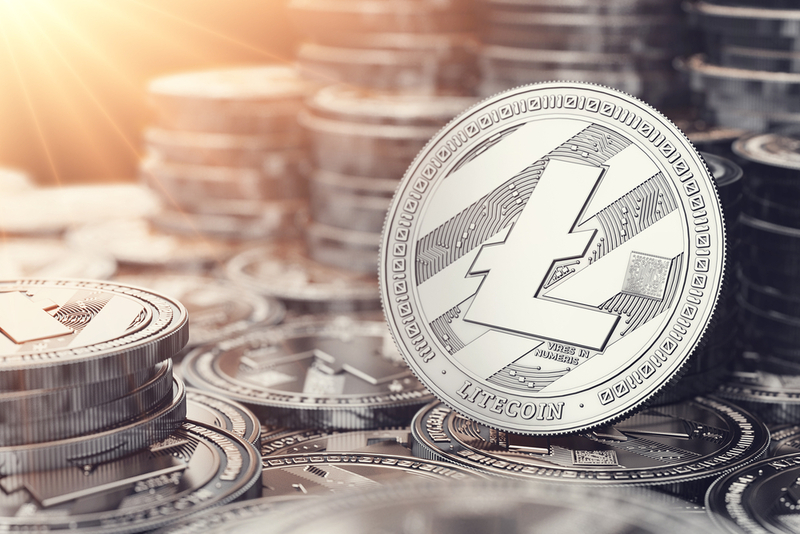 As with many developments within the crypto sector, the response of the community has not been wholeheartedly positive regarding Lee’s plans for Litecoin. Some have cited Bitcoin originator Satoshi’s aim for his coin to be based on a public ledger, arguing that a level of transparency is needed for wider acceptance by governments and public bodies. Alexander Zaidelson, CEO of the Beam project, is less worried about the implications of privacy in these terms. As Beam is one of the only two cryptocurrencies to currently use MimbleWimble, his opinion is that crypto can work outside of regulatory environments. “There is no regulation that transaction history has to be visible at all times. I mean, cash does not have a transaction history. Current regulatory frameworks tell us that if I’m selling lemonade for cash, I have to print register slips. But if I’m paying for lemonade, I don’t have to report anything. We want to create exactly that experience in Beam,” he said. For CFD traders who take positions on cryptocurrencies some of this debate may seem irrelevant and arcane, but in the long run the implications of the fungibility and privacy issues are tied together in a way that will impact on the spread of digital coins in other areas and blockchain tech use in a wider sense. Litecoin is an established player and any moves it makes will be taken notice of by many in the world of cryptocurrencies. With Lee suggesting on Twitter than the new moves will come into force sometime this year, the next twelve months is certainly looking likely to be a very important time for the development and evolution of digital coins.